Once again, we’d like to extend our gratitude to all of the amazing developers who contributed code to the upcoming 4.2 release. Abergmeier, AKPWebDesign, Allar, AndrewScheidecker, cbuttner, crnobog, DiCoJamesTan, dotneB, finger, frogameleon, gatekeep, Hydrael, Ixiguis, jkantzer, kylawl, mekaknepley, Rama, sbc100, SRombauts, StephenWhittle, wshearn, Yelmond. On the Unreal Engine 4 Livestream today Epic will share an update on the new Unreal Tournament collaboration with the UE4 development community. Senior programmers Daniel Broder and Mieszko Zielinski will lead a discussion on artificial intelligence and the team’s current focus on AI-related features. As always, there will be news updates, community spotlights and live Q&A. 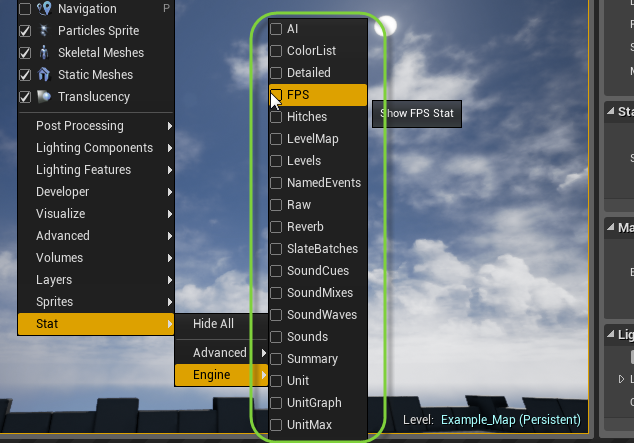 Vehicles are now fully supported in Unreal Engine! 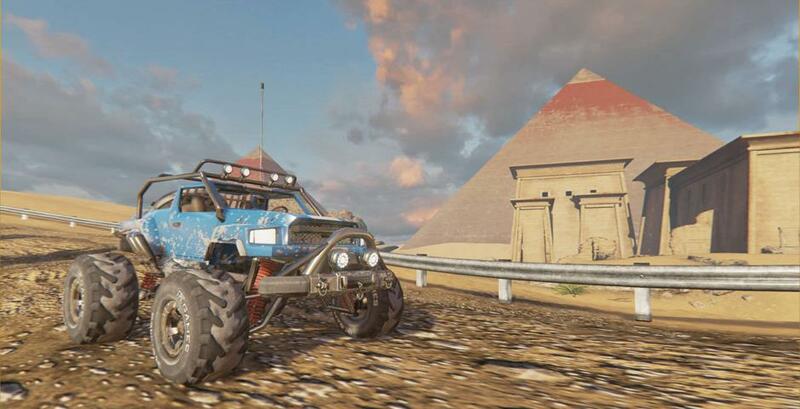 To celebrate we’ll be releasing a really cool sample game that demonstrates a fun off-road racing experience! This will be available for free on the Marketplace with 4.2. The Stylized Rendering sample will be available on the Marketplace for free! This sample showcases the rendering flexibly of Unreal Engine 4. Like vectors, rotators, and other structures, your User Defined Structure will have Make and Break nodes. User Defined Structures should behave like native structures: USTRUCT(BlueprintType). 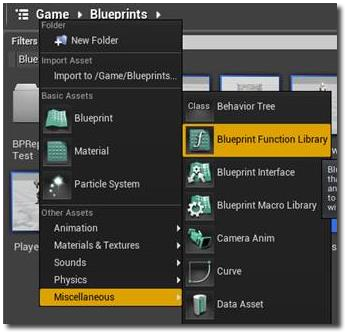 Unlike the Blueprint Macro Library, Blueprint Function Libraries don’t require a Parent Class, and are able to be called by all Blueprints in the current project. FABRIK stands for Forward And Backward Reaching Inverse Kinematic. It’s an IK solver that works on a chain of bones of any arbitrary length! In the Solver section, you define the chain of bones to use, from the ‘Root’ to the ‘Tip’. The ‘Tip’ will try to reach the end effector location. 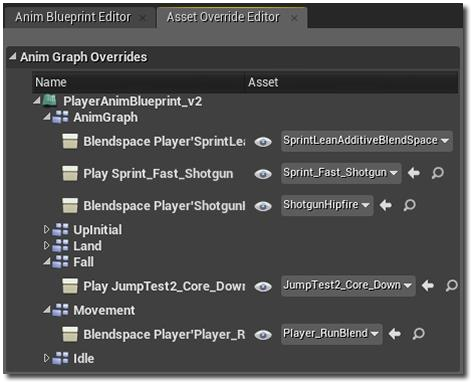 This is fully supported by both C++ and Blueprint workflows. We have a new project template that gives a simple automobile to start your new vehicle-based project with. 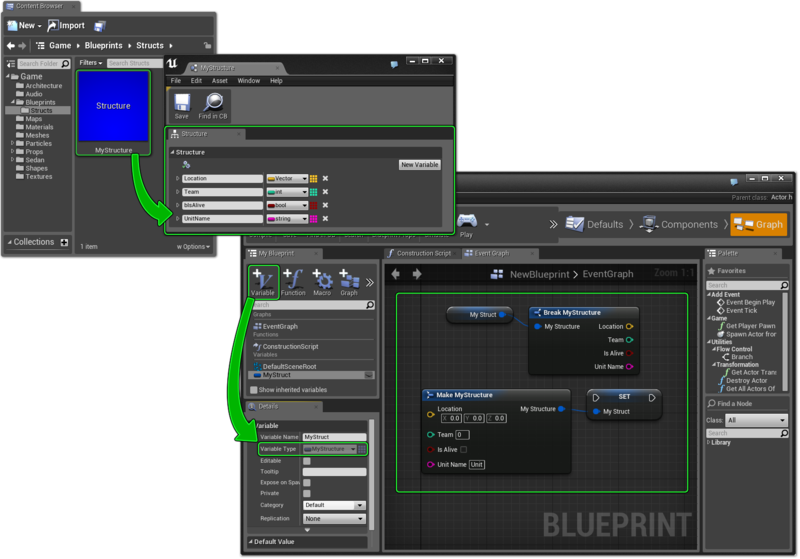 Both Blueprint and C++ versions of this template will be included with 4.2! 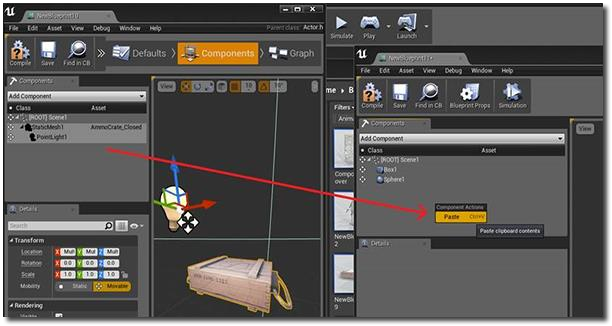 Select individual components and either right-click or use keyboard Cut/Paste commands to copy or move components around!. UVs for Thickness (V2): This lets you specify a different UV channel for storing the thickness (tip to base) gradient. Useful to have this on UV1 or 2 for trees where there might be an overall tree length included not just a single pipe or branch etc. DeriveNormalZ (Bool): When checked, the shader will use DeriveNormalZ to compute the height of the normal. Gives much nicer ‘round’ shape. When false, 0.62 is assumed which is the average height of half a sphere centered at 0. If you want to use CustomUVs to solve the normal, you either need DeriveNormalZ to be false, or you need a row of vertices in the center of the spline mesh. If you do not have the added verts and use CustomUVs, it will say the normal has 0 height across the entire mesh. 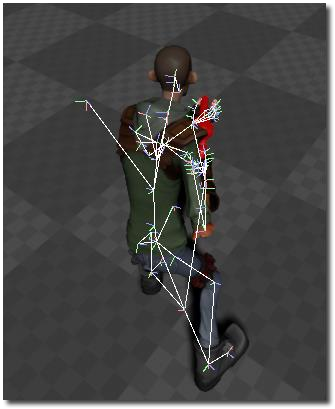 SyncGroups: Displays the animation assets currently contributing to the final pose, organised by their sync group (or Ungrouped if they don’t belong to a group). By default Blendspaces listed in this section show all their contributing animations / weights. 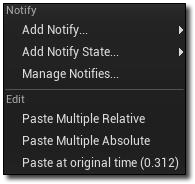 To reduce screen space used by the output this can be toggled off with ShowDebugToggleSubCategory FullBlendspaceDisplay. Many useful engine stats can be visualized over the viewport. You can now access these using the new “Stat” section under the viewport “Show” menu. You can also toggle most of these stats by typing “Stat <name>” into a debug console prompt. By default the stats aren’t remembered between sessions, but you can turn that on by enabling “Save Engine Stats” in the editor’s Viewport preferences section. 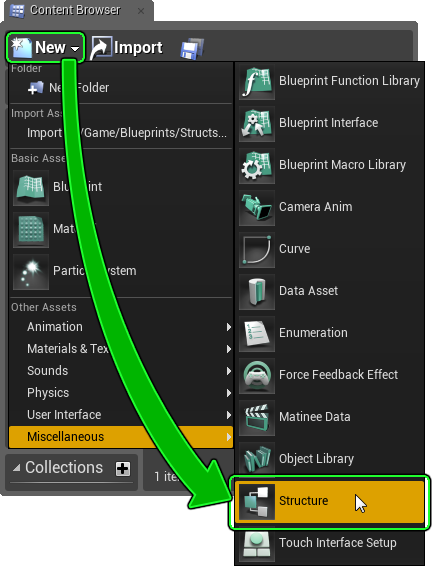 You can now import .obj files for static meshes! 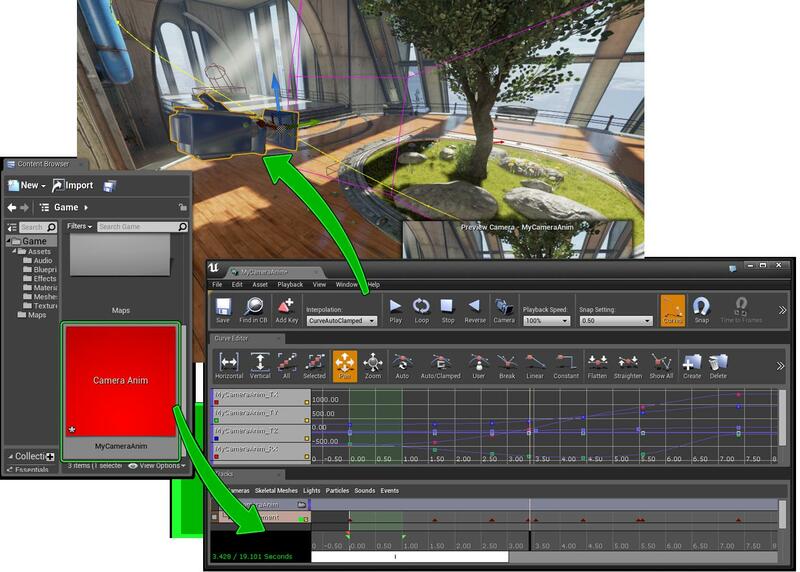 To enable this, set WindowsPlatform.SupportWindowsXP to true in UnrealBuildTool, and edit your project’s settings to enable OpenGL shader support. 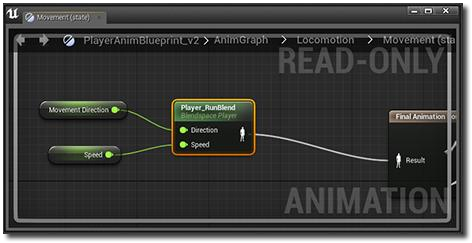 In Blueprints, the new EndPlay function replaces the Destroyed function. Existing usages of Destroyed will automatically update to the new function. New: Vertex painting now works with Blueprints. New: When attaching actors, you can now use an actor picker to choose which actor to attachto. New: You can now chooe where to place a class added via the New Class Wizard. New: Release Stats and Build In Stats toolbar buttons now have icons. New: Added P4 API 2014.2 with OpenSSL 1.0.1g. New: Added filter that hides actors that aren’t in the current level. Lots of iOS, Android, and HTML5 improvements – full details will be in the final release notes.